WARSAW (Reuters) - Poland will fall behind the rest of Europe on 5G unless it makes regulatory changes, an Ericsson executive told Reuters, raising fresh concerns over the country's plans as it considers excluding China's Huawei from its 5G rollout. Swedish telecoms equipment maker Ericsson is among the companies that could benefit should Poland bar Huawei from its 5G plans over concerns about cybersecurity vulnerabilities in the Chinese company's equipment. A number of European governments, including the Czech Republic and Poland, have raised concerns about Huawei's role in the next generation of mobile connectivity, with the European Union is also considering proposals to exclude Chinese firms from 5G networks. "Ericsson is ready. But there needs to be spectrum made available and this should be made available in 2020 by the latest, otherwise Poland can really fall behind Europe," said Martin Mellor, Ericsson's manager for Poland. Finland's Nokia and Ericsson are the leading European contenders to provide 5G equipment for Poland, the largest economy in eastern Europe. "There may be the need to have a denser network, so you can see lamp posts, bus stations, street furniture becoming part of the 5G network," he said. "It would be beneficial if it was easier to build on these sites." The government has yet to announce a decision on Huawei and finding viable replacements for Chinese telecoms equipment will be challenging, Poland's deputy digital minister Wanda Buk told Reuters. Telecoms industry and government officials told Reuters that Ericsson's equipment is considered significantly more expensive than Chinese alternatives, which is why most operators in Poland opted for Huawei-produced equipment. Ericsson's commercial offerings are priced at a competitive rate, Mellor said. 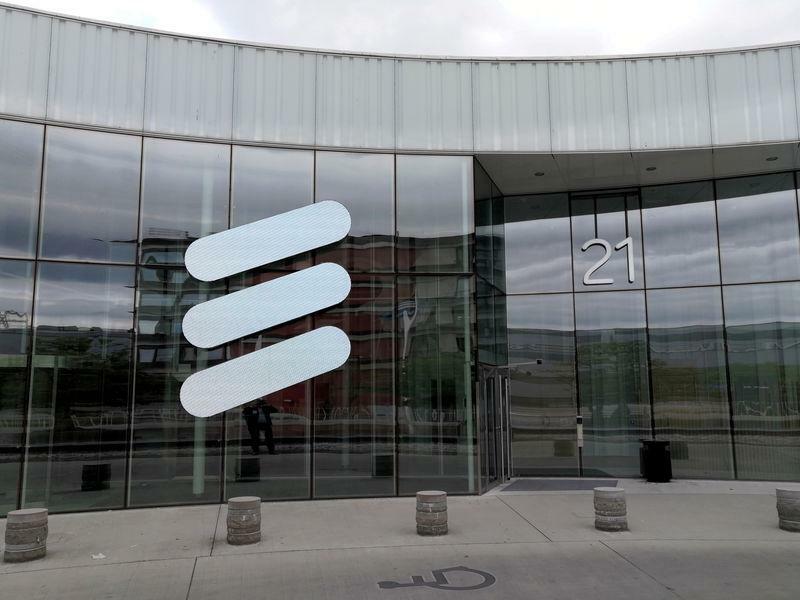 "Like all companies, Ericsson will always evaluate its commercial offerings," he added. (This story has been refiled to correct spelling of Ericsson in lead).